Drumrolls please... do you know.... this year's Nickelodeon Kids’ Choice Awards 2016 has been made more interesting with the nomination of our very own Malaysian diver, Pandelela Rinong, for the category of Favorite Asian Sports Star. Yes, yes! YES!!! 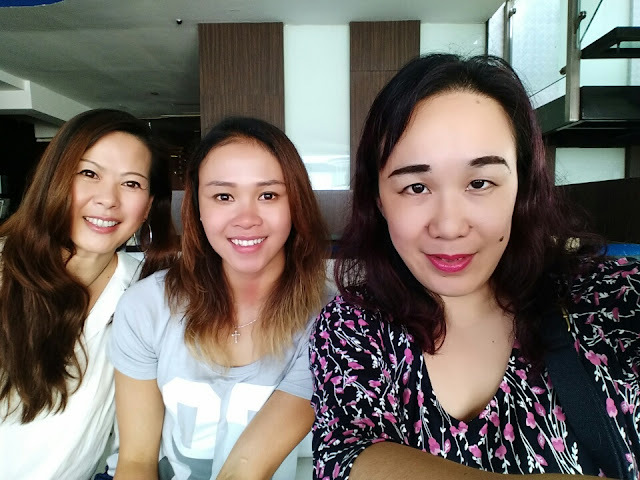 Pandelela Rinong is a very lovely girl. I have been fortunate enough to have met her twice and she comes across as very humble, sweet and amazingly positive. She is definitely such an inspiration to all of us Malaysians, young and old. So do watch Astro Nickelodeon Channel 612 on 14th March at 11.30am to catch the 2016 Kids’ Choice Awards !! Nickelodeon made her answer some fun questions about herself and what she thought about her nomination, and here’s what she had to say…check it out!! All the best Pandelela, I hope you win the Favorite Asian Sports Star nominee... as you are indeed my favorite Asian Sports Star!!! Advertisement time again: Make sure you tune into Astro Nickelodeon Channel 612 to catch the 2016 Kids’ Choice Awards on 14th March at 11.30am. She deserves to win this award! Wow! Thanks for sharing this nice interview Miera :) all the best to her! I saw Dato Lee Chong Wei in your photos right? Rooting for Pandelaa, she's been an inspiring athlete to me since i was young and that was before i gave up on sports due to an injury. proud of her. hey! we love the same cartoons. hehe. all the best to her! Pandelela is definitely a great Malaysian sports personality. Such determination and discipline. Something that many athletes should look to learn from! Hope Pandelela will win the award as she is such a great girl. Hope she'll go further now. She is our country's pride! Hope she will go far! All the best fellow Sarawakian - you have made us Malaysians so proud! All the best! Support Pandelela. Go go fighting! I accept been application WordPress for over 4 additional years for my abundant business and alone sites. In this column wordpress backup I'll run through my 12 Must Accept WordPress Plugins that you should accept on your site.